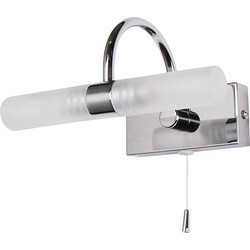 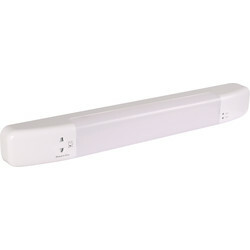 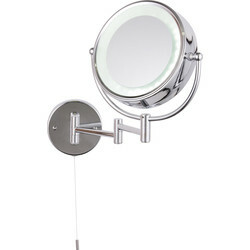 Illuminate your bathroom with bathroom lighting at Toolstation. 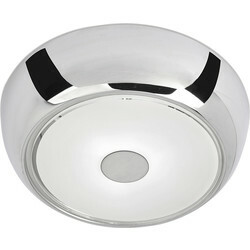 We stock bathroom lighting with LED bulbs from brands Enlight and Spa Lighting, experts in creating beautiful bathroom ceiling, wall and mirror lights that create ambience. 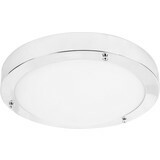 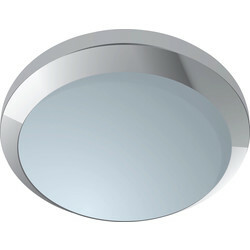 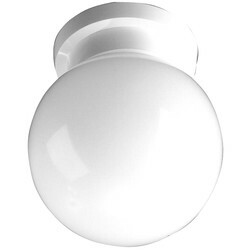 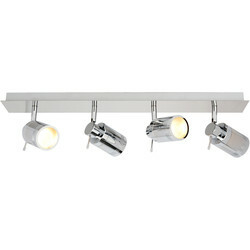 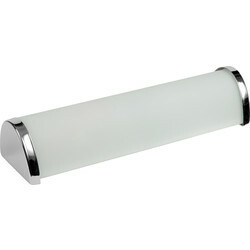 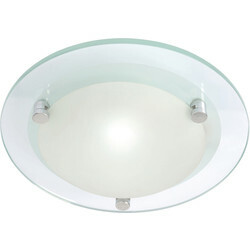 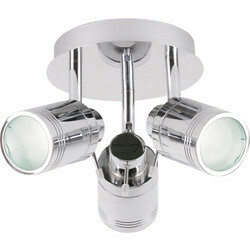 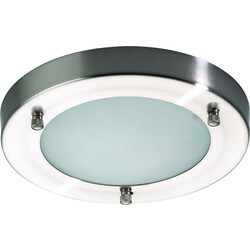 Browse our collection of bathroom ceiling lights, including the LED glass chrome bathroom ceiling light with a frosted glass diffuser, the chrome flush IP44 with an opal glass diffuser and more. 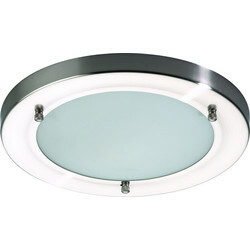 Alternatively, for a bathroom ceiling light with a touch of style, choose the Tucana GU10 bathroom ceiling spotlight with opal glass shades. 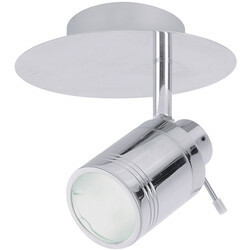 Add additional lighting on the walls with a bathroom wall light such as the Kona twin LED IP44 bathroom wall light with frosted glass shades and a pull switch. 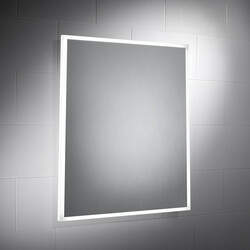 Place above a mirror or invest in specialist bathroom mirror lights such as the IP44 bathroom mirror light with dual voltage shaver socket or a regular 10W LED bathroom mirror light with a pull cord switch. 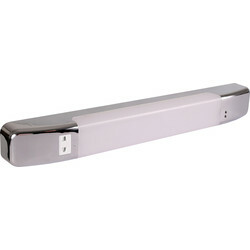 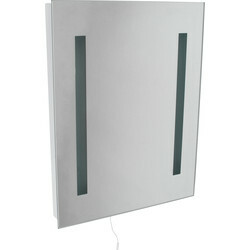 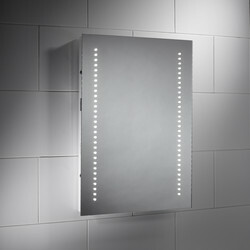 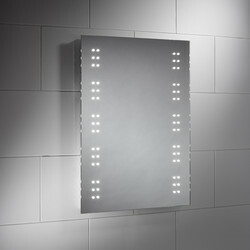 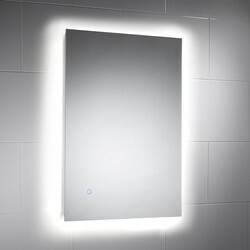 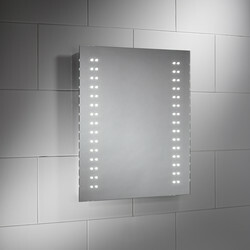 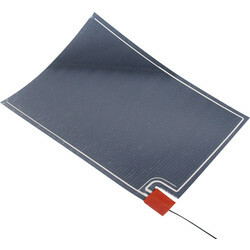 Mirror demisting panels are also available in this section. 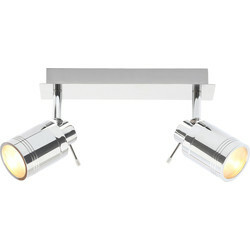 Click and collect from your closest Toolstation branch or spend over £10 online and receive free delivery.